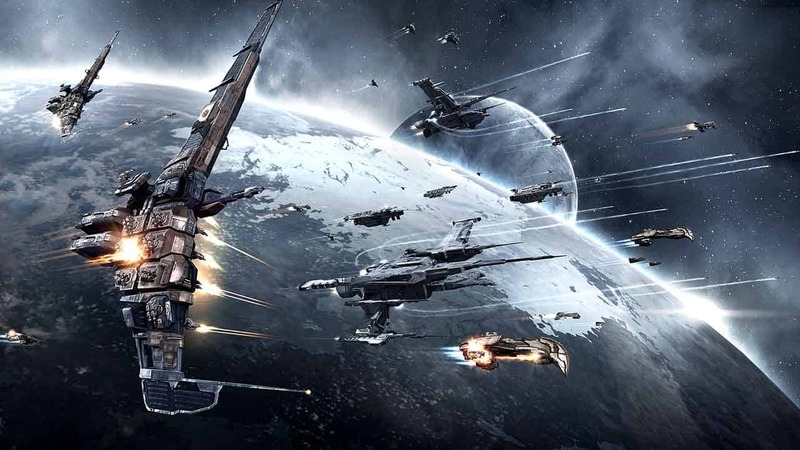 One of the biggest and most exciting universes ever created in the MMO space is set to open its doors to all players for free as developers CCP Games today announced a new free-to-play revenue model for EVE Online. During its 13 years of service EVE Online has attracted millions to its expansive universe, ultra-realistic economy, ground-breaking battles and maze-like political systems and with the doors soon to open to all, millions more are expected to venture into the depths of space. The free-to-play revenue model will launch as part of the November update and will introduce a new cloning system with the Alpha and Omega clones. Alpha clones will be available to all players for free and will be able to enjoy the vast majority of EVE Online’s best features with access to Tier One frigates, destroyers and other basic vessels. Omega clones, the subscription players, will continue to have full access to the impressive arsenal of skills and abilities available in EVE Online.